Competition Time: Celebrate WIX Filters 75th Anniversary and become the WIX Racing VIP Champion! WIN a VIP weekend at Snetterton courtesy of btcc.net and WIX Racing in celebration of their 75th anniversary. 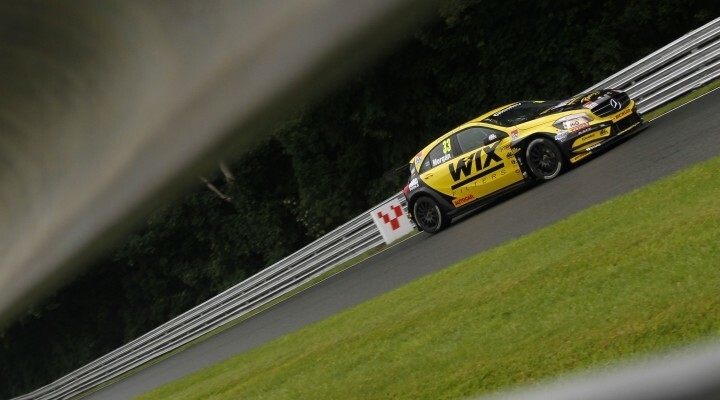 WIX Filters will be celebrating its 75 year anniversary the weekend of the BTCC event at Snetterton (2/3 August) and the they’ve teamed up with btcc.net for an incredible VIP giveaway, plus a further ‘75’ prizes for lucky winners. That’s not all… as 75 lucky people will receive limited edition WIX #75 year caps, with ten winners being confirmed every weekday on the WIX Facebook page from Friday 18 July. On Monday 28 July the final 15 cap winners will be announced along with the VIP WIX Racing Champion! To enter simply like, share or RT the competition on the WIX Racing Facebook page and make sure you’ve liked the BTCC and WIX Racing Facebook pages or are following them on Twitter! Remember, winners will be picked at random from this coming Friday via the WIX Racing Facebook page so don’t miss out on the chance to WIN this fantastic prize… Good luck!